Larkspur Dance — The Kansas City Classic = Success! The Kansas City Classic = Success! We did it! 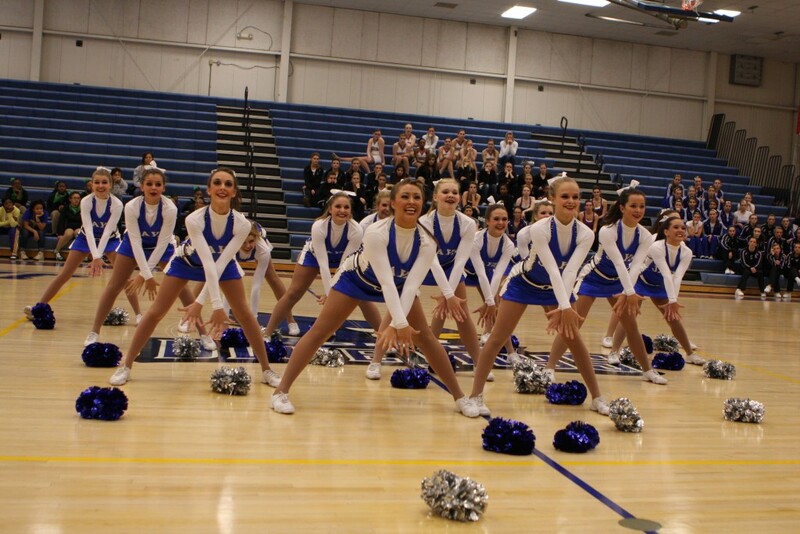 We hosted our first dance team competition, and it went very, very well! So proud of every single soul that darkened the doorway of Liberty High School that day. Click on the Kansas City Classic link to the right to be taken to the results and a highlight reel! One Response to The Kansas City Classic = Success! Awesome! Love it! It looks like it was a lot of fun and that there was some talented girls there. Great job on the video! I am impressed with all of the technical, video, and computer skills you are learning. I bet it was a ton of work. I hope you were able to make a little from all that was put into it. Happy New Year! Love You!